Why Doesn’t My Site Rank? It’s a frequently raised question that comes up at least once at every audience discussion, at every online marketing event. Typically followed by a quick succession of presumably objective reasons, justifying why the respective site is actually supposed to be visible in Google, or even entitled to higher visibility. The actual question that needs to be answered is often neglected in the process. The right question to ask is not why a site isn’t ranking as desired but why should it rank at all? What is it that makes that site stand out? What is it that makes that site special? All my personal experience working for years for the Google Search Quality team as well as consulting online businesses over last few years points to one conclusion: Google does not care for individual websites, one way or another. They do however profoundly care for Google Search users. Living up to their users expectations is the ultimate objective. 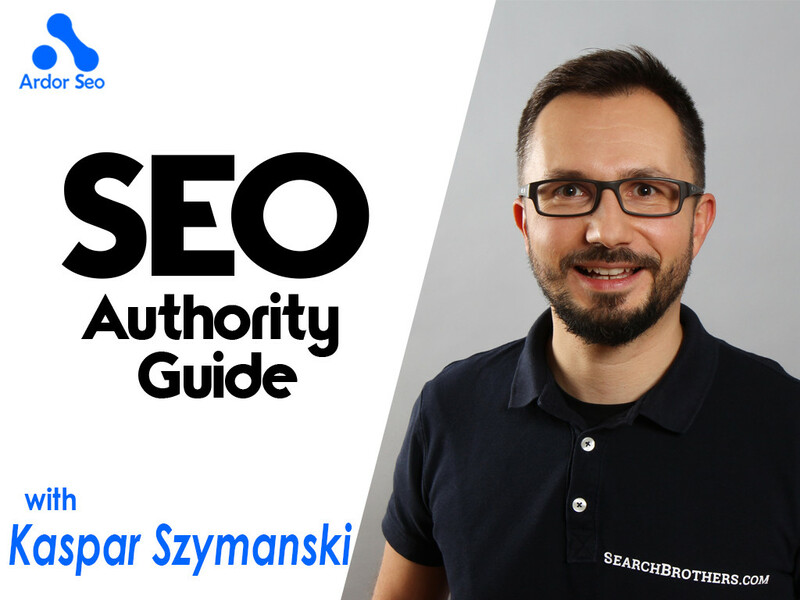 Once that is an accepted and acknowledged fact, the success strategy for Google Search visibility is obvious: focus on satisfying users needs. Every single website, whether it is transactional or informational in its nature, has a purpose and objective. All SEO efforts have to be focused on achieving that objective with excellence. That includes site design, architecture, performance and many, many other small moving parts that need to be put in the right place in order to succeed in organic search. One factor however constantly poses a larger challenge than others: compelling content. Add value. Not just content. Now if a website only offers content, products, services or information, that are available elsewhere on the Internet why would Google rank such a website with essentially redundant content consistently high for relevant queries? The answer is it won’t. The problem is not the commercial content published on the website, which may be syndicated and can not be adapted due to various reasons. The problem is the lack of additional value for users in context of their needs. Additional value in context does not mean slapping a WordPress blog on the subdomain of an airline website so that the PR team can publish at least three keyword-rich 300 word articles a day on a variety of travel topics, for example the great cuisine of the special deal flight destinations. Sadly, that is what a lot of companies continue doing. It is also a complete waste of resources and a contributing factor to diluting authority content signals for search engines. One only has to think whether ranking for “delicious fresh baguette” can possibly contribute to more relevant and converting traffic to the website when selling tickets to Paris is the actual goal. It is safe to say it is very unlikely. Outreach and content publishing can be absolutely beneficial for SEO but it has to be done in the context of actual user needs. To take up the airline example, actual traveler questions are not too difficult to identify, especially when the customer service and user outreach (not broadcasting!) teams get involved. There is another way - not alternative but merely supplemental and one that is very hard to copy for competitors: to utilize proprietary data available exclusively to add value to users and demonstrate a unique sales proposition. Sales data can, in this context, be mined and it is often a gold mine. Price development over time, booking seasonality, popularity of a destination, carrier reputation, their punctuality, currently trending connections are just a few of the data points that the hypothetical airline website has available. This data pulled from their sales database is exclusively available to the airline website and is most importantly relevant to users in the context of the main objective, which is selling flight tickets. While deciding which data to use and make the website more useful, evaluate proposals from the perspective of the user. If a piece of information does aid the user in making a faster and/or better informed decision, it is likely one that has potential to make the site a better one. If it does not, it is likely fluff and can be dismissed. Use data others don’t have. Very successful sites continue to apply this strategy in order to improve for users and to make user interaction with their product as fast and smooth as possible. For example, Amazon not only displays genuine verified customer reviews but they also show similar products reviewed by other customers who were looking for similar items. They also aid the customer purchase decision-making process by addressing product-specific frequently asked questions. eBay has perfected their peer feedback system which significantly reduces the perceived risk in engaging into a transaction with a stranger. Google themselves enrich their results with additional information, such as most popular times of businesses for relevant queries. All these efforts to provide richer and more relevant information in the context of the user interaction have one objective in common: helping users to come to a decision. Improving user interaction, reducing decision roadblocks and providing useful, engaging content is key to getting a competitive edge in organic search. However this strategy is no replacement for a fundamentally sound business concept. It helps to do better in Google Search, however it is not a lifetime guarantee for top positions. Ongoing popularity in search is an achievable objective. 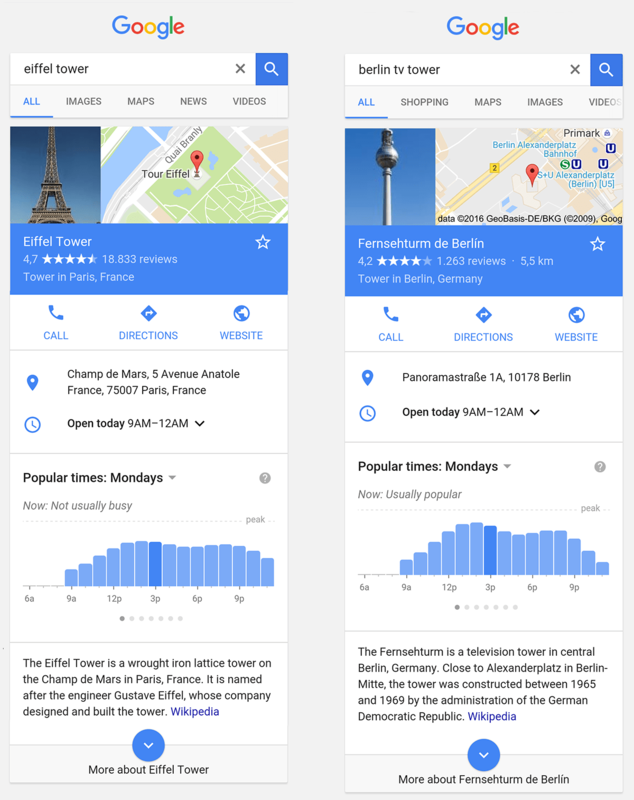 By constantly adapting and providing a website that is so popular by users that Google were losing out if they were not showing it prominently to organic Google Search users. 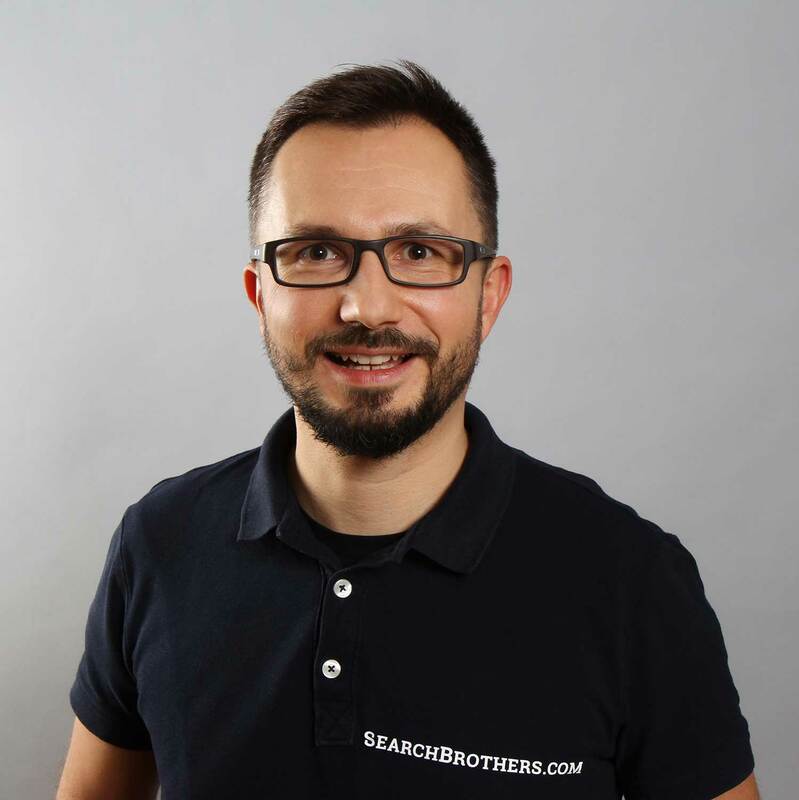 SearchBrothers.com was created by Kaspar Szymanski and Fili Wiese both former senior Google Search Quality team members. Combined they spent 14 years hunting webspam, educating webmasters and improving the quality of Google Search results worldwide. Nowadays they utilize their unique SEO insights to recover websites from Google penalties and to provide SEO consulting services such as SEO audits and SEO workshops for their clients. You can find Kaspar on Google+ and on Twitter. Make sure to visit SearchBrothers' Linkedin profile.